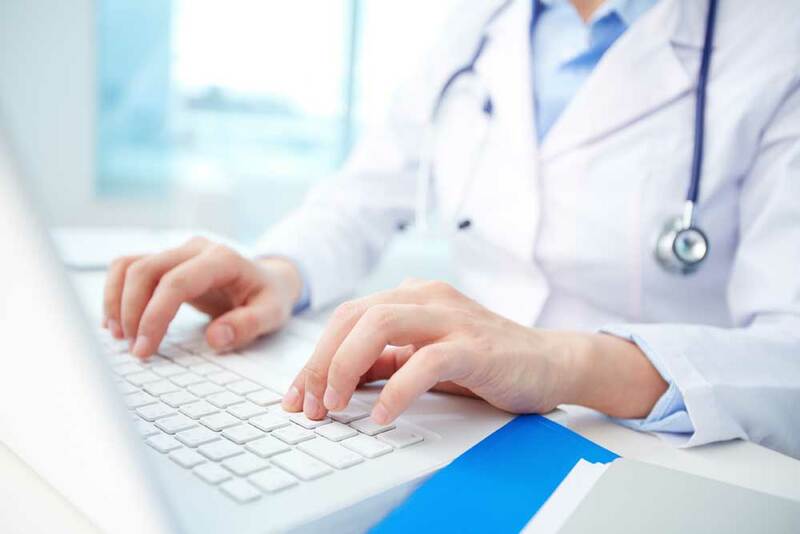 GLS Healthcare Consulting offers a full range of IT project management services tailored to address the challenging systems requirements in inpatient, ambulatory, ancillary and ESRD settings for hospitals and healthcare providers in northern New Jersey. Directing, leading and facilitating the implementation and support of technology, programs, and services, across the healthcare facilities and physician practices. A complete evaluation the client’s workflow, needs, conversion and interface requirements, staff responsibilities, and the overall environment as it relates to integrating new systems to support your organization. Development, management and execution of the implementation plans which includes development of project charters, establishing vendor relationships, pre-implementation meetings, system setup and configuration, file maintenance, scheduling, application training, go live planning and support. GLS will work with your internal resources as well as external project resources to develop a project timeline and scope of work for each integration project based on agreed upon scope of work, coordinate team meetings, maintain an issue log, and provide monthly project status reports. Management of projects consists of directing, leading and facilitating the implementation and support of technology, programs, and services across the enterprise and physician practices where affected. 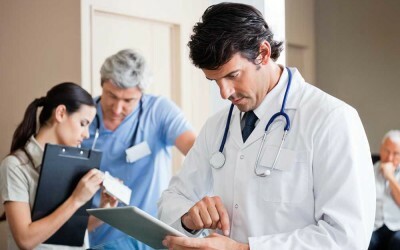 As part of an organization’s goals to continually improve quality and efficiency of healthcare processes and practices, GLS will work with you to document current workflow processes and identify resources and pathways to leverage existing or emerging technologies as part of the implementation plan or independent of system integration activities. Key functions include workflow analysis of direct and indirect processes and education planning for staff and or management. Interviews with areas and individuals facilitating the necessary processes to support integration or impacted by integration will be conducted and documented. Supporting documentation for decision paths will be developed and presented for discussion to the project team. Potential issues impacting the workflow as a result of the integration will be documented via the issue log and reviewed by your project team. GLS will work with you in the coordination of test activities including the review of test plans, preparation of testing locations and reporting of test results to the project team. Development of test scenarios will be developed in conjunction with your resources. GLS will assist in preparing the training and education plan as needed including contributions to the training material and preparation of the test/train environments related to establishment of test patients, log in id’s etc. GLS will assist in the development of the Go Live Plan to include a detailed countdown task list and support schedule. Subsequent support is also available. GLS Healthcare Consultant Natalie Rowe is an experienced Project and Implementation Manager, specializing in the Healthcare industry since 1993. 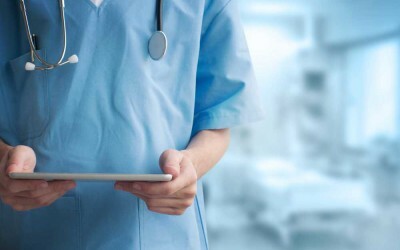 GLS helps hospitals and outpatient facilities implement new patient management and clinical informations systems across enterprise and physician practices. Natalie Rowe supports your organization with key tasks to successfully integrate people, systems and processes. 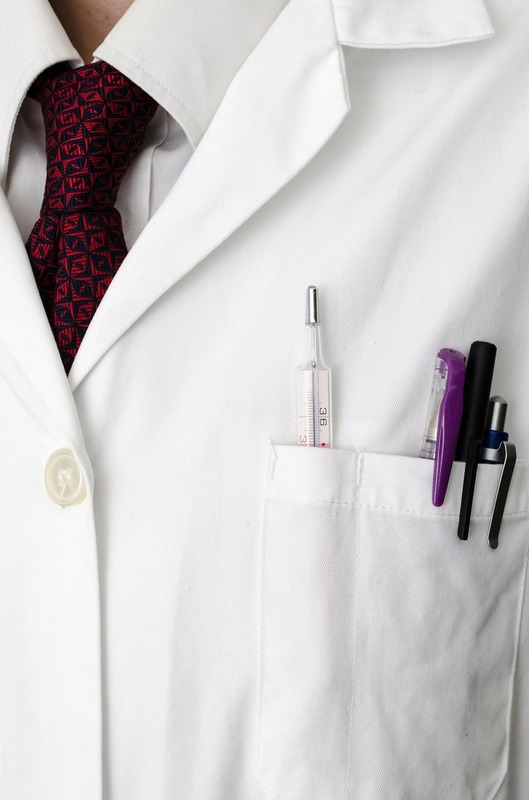 Conversion/implemenation of Invision Clinicals to Soarian Clinicals across a multi-entity facility comprising of over 700 physicians and 1500 clinicians and support staff. Key deliverables consisted of a historical conversion of demographic and clinical data as well as the re-design of the order entry and clinical documentation modules. Pilot implementation of Soarian Computerized Provider Order Entry.